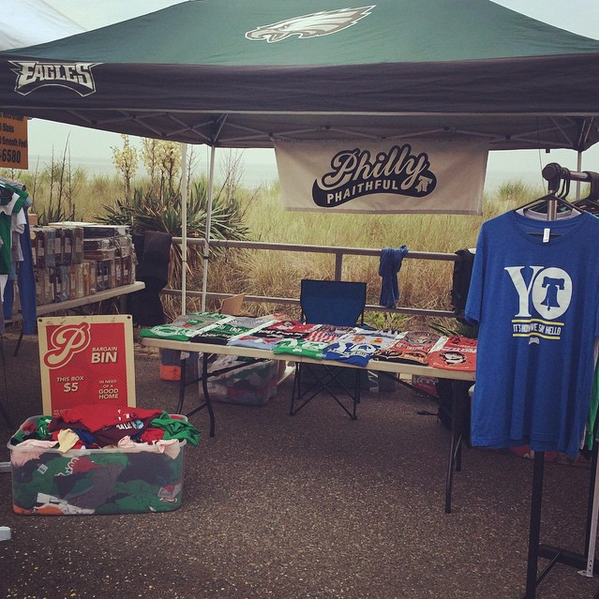 You can find the Philly Phaithful booth at a variety of local street fairs, festivals and events. Our 2018 schedule is currently in the works but a tentative schedule can be found below and will be updated as new events are confirmed. For the latest information, be sure to follow us on Twitter.